A Rwandan regulator has imposed a fine equivalent to R112m on MTN, the JSE-listed telecommunications group said on Wednesday. The fine, a tiny fraction of the one imposed on it by Nigerian authorities in 2015, is a reminder of the complex regulatory challenges the operator faces in some of its markets. 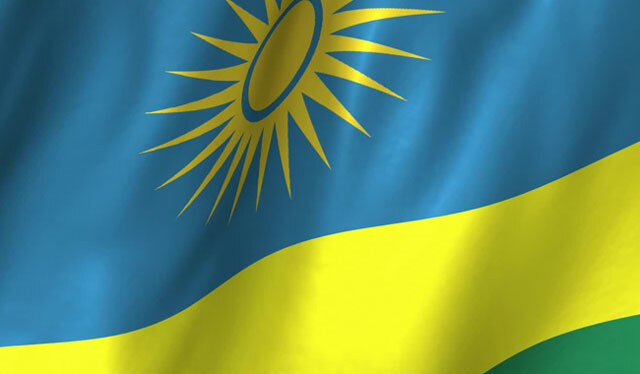 The fine was imposed by the Rwanda Utilities Regulatory Authority and “related to non-compliance with the directives issued by the regulator prohibiting the inclusion of MTN Rwanda in the MTN South and East Africa IT hub based in Uganda”. “MTN has been engaging with the regulator on this matter over the past four months. MTN Rwanda is currently studying the official notification and will continue to engage with the regulator on this matter,” the group said. In 2015, the Nigerian Communications Commission imposed a US$5,2bn fine on the group’s Nigerian subsidiary after it failed to disconnect more than 5m unregistered Sim cards. That fine was later reduced to about $1bn, but not before it had claimed the scalp of CEO Sifiso Dabengwa and led to a major group restructuring. MTN operates in 22 countries in the Middle East in Africa. It’s most important markets are Nigeria, South Africa and Iran. Seems there is nobody at the helm anymore. How does the directors continuously screw up like this and then continue to rake in millions in annual bonuses? wow, and they didnt learn their lesson!! so the entire restructure didnt work one bit.